Stunning new construction home with custom upgrades throughout- hardwood, built in shelving, custom tile, soft close cabinets- 3070+/- sq ft – large, open living/dining/kitchen area and huge bonus room all on nearly 1 acre inside city limits! New construction home! 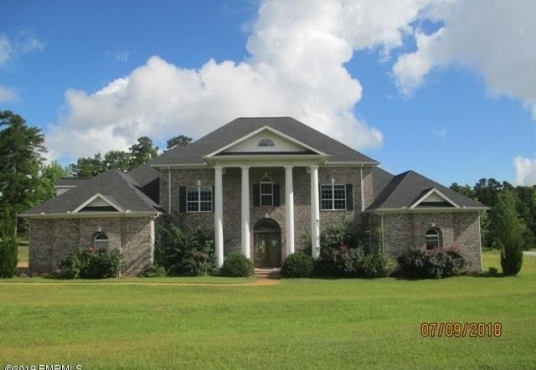 3 bed/2.5 bath, nearly 1500 sq ft. Convenient to I-40 and 109, schools, and shopping! Get in now to choose your color selections. Possible closing cost assistance when using the preferred lender program. Other plans and lots available. Pictures are of model home. 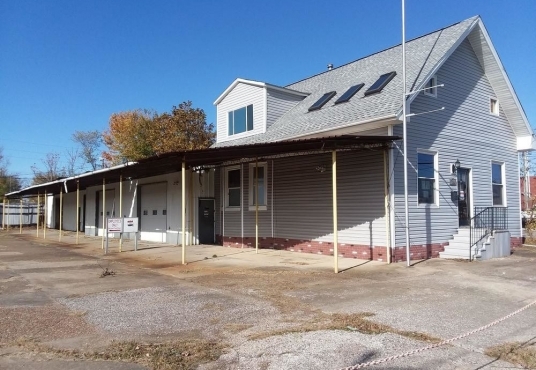 Massive 3,700+/- sq ft, 2 story custom house/office overlooking commercial shops and land. Extensive designer tile and wood work. Suitable for living quarters and office. Large open areas. 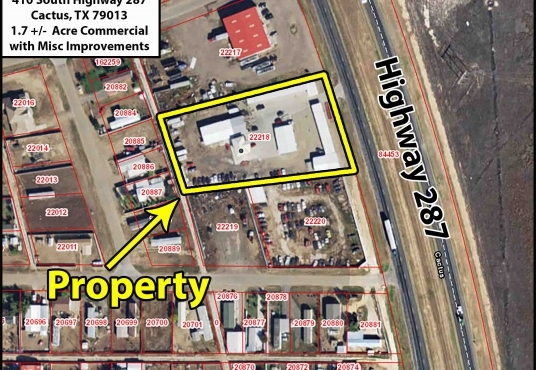 Hwy 287 frontage with high daily traffic counts. 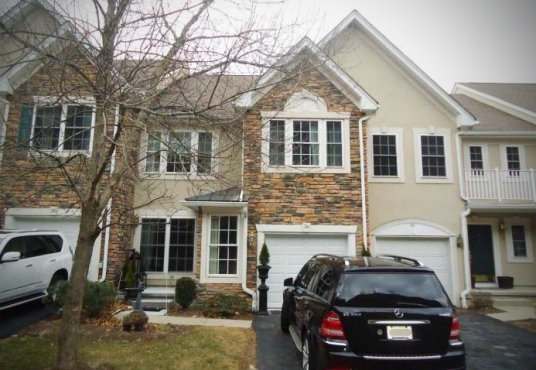 3 bedroom, 2.5 bath townhome in the fabulous Lakeside community in North Haledon! 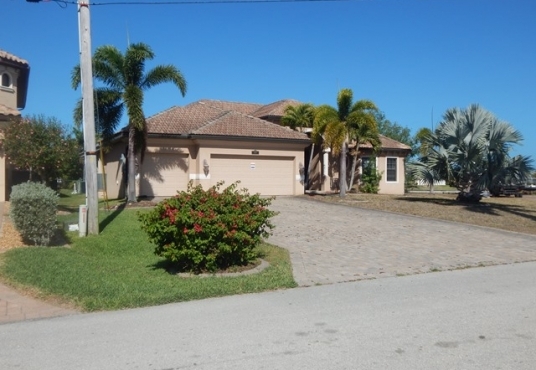 This unit is located in a cul-de-sac & features a living room with fireplace. Relax on your patio while enjoying the picturesque view of the lake! 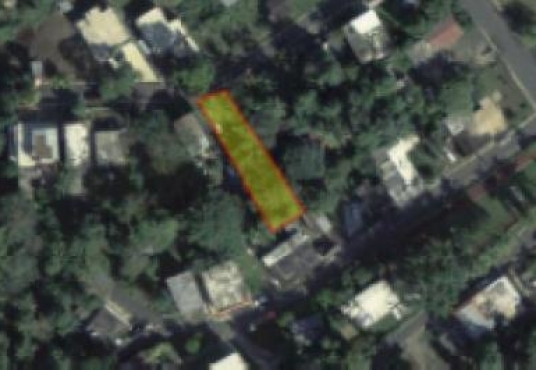 Property is 84 square meters or 8,435 sq ft/0.19 acre of vacant land in an urban residential neighborhood of the Caguas Municipality. 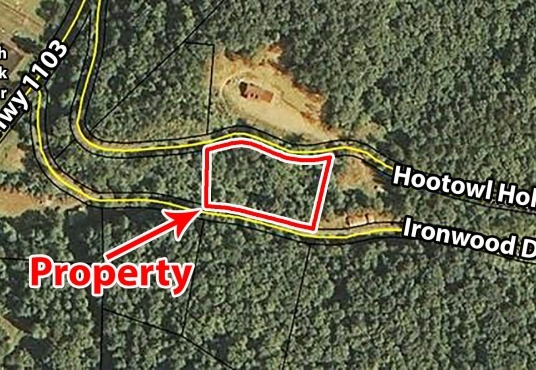 1.39 +/- acre lot in beautiful eastern Kentucky mountains. Situated between Hoot Owl Hollow and Ironwood Drive. 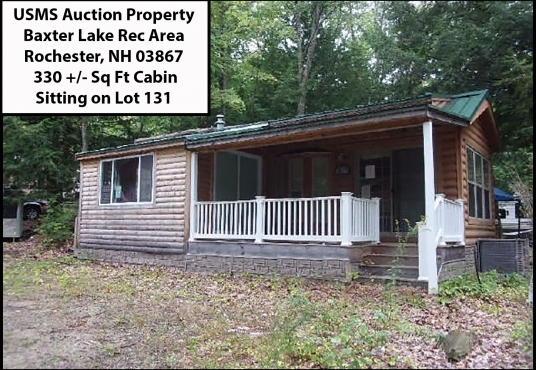 Close to Hwy 103, fully wooded.